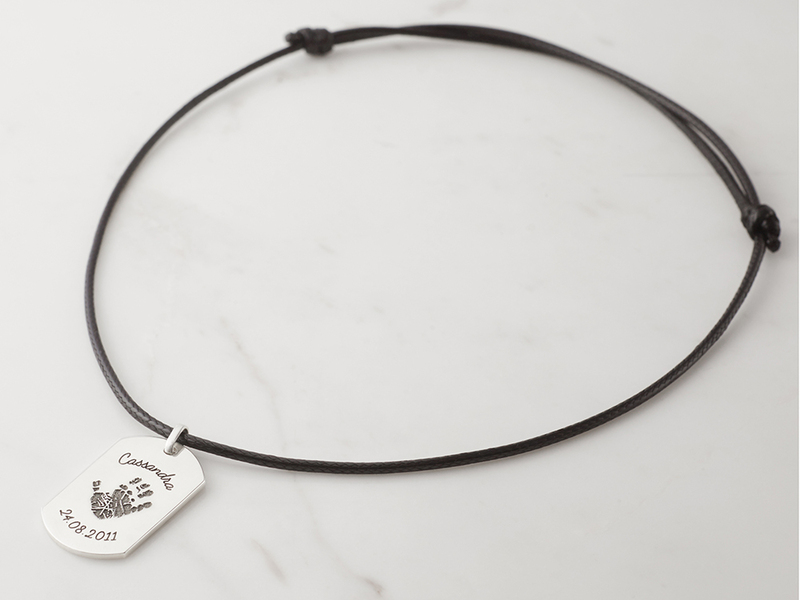 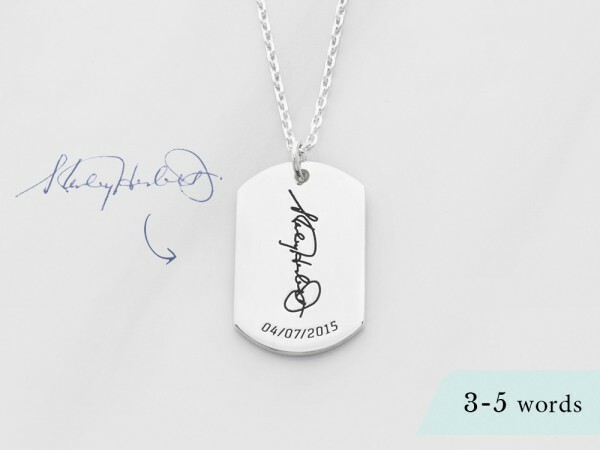 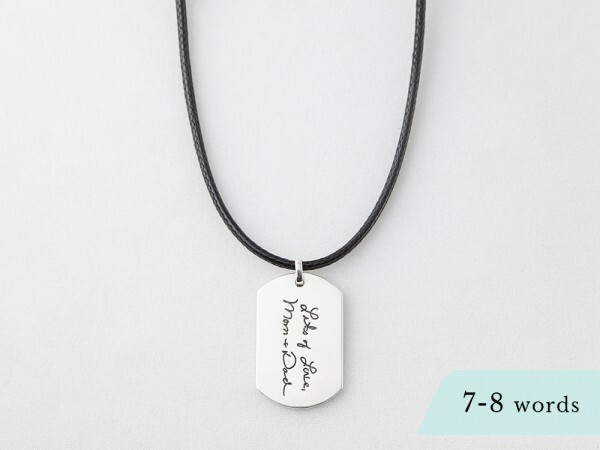 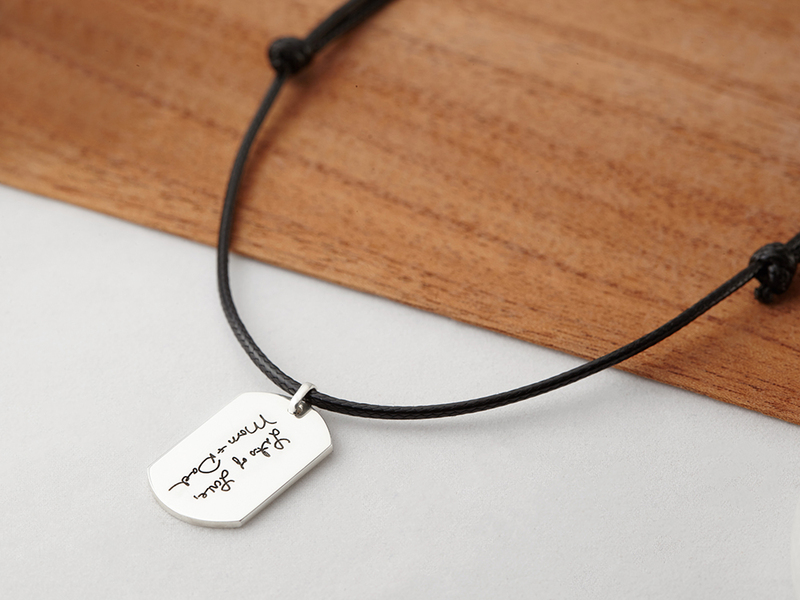 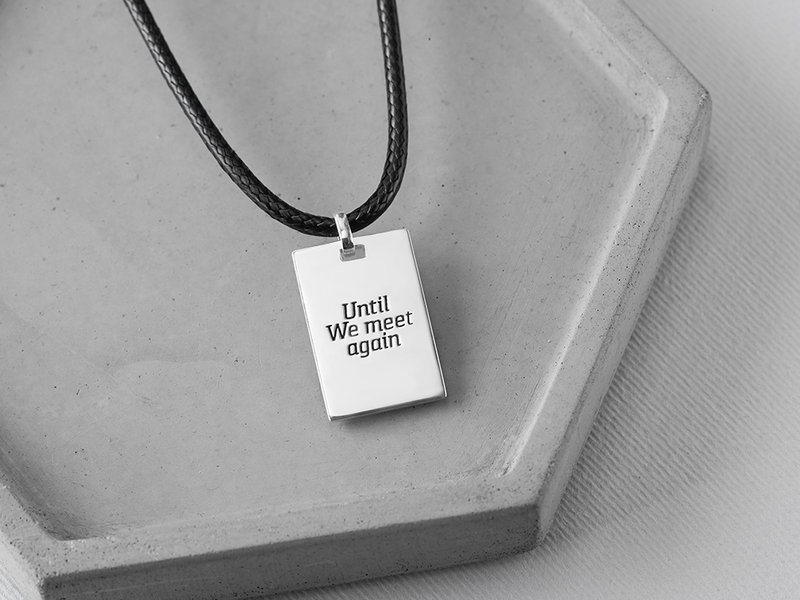 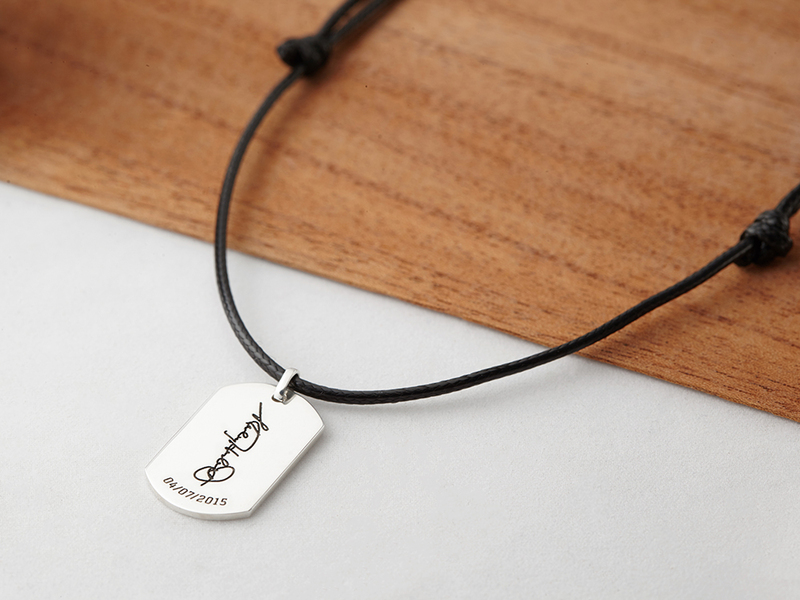 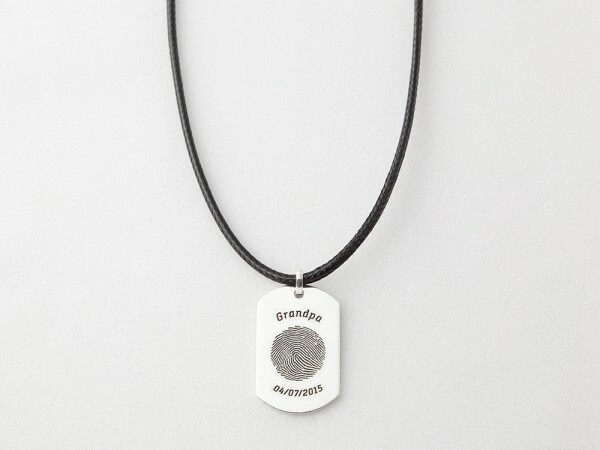 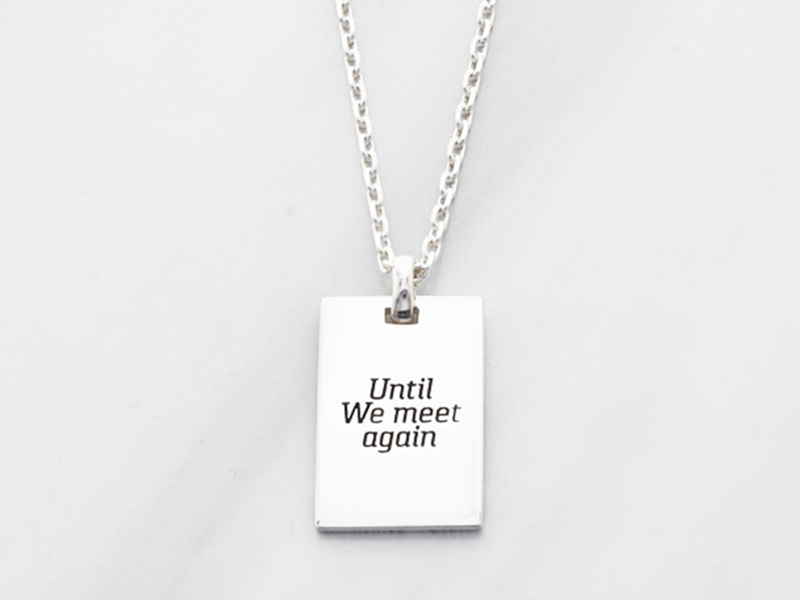 Our collection of custom necklaces for guys make for meaningful gift for the man of your life. 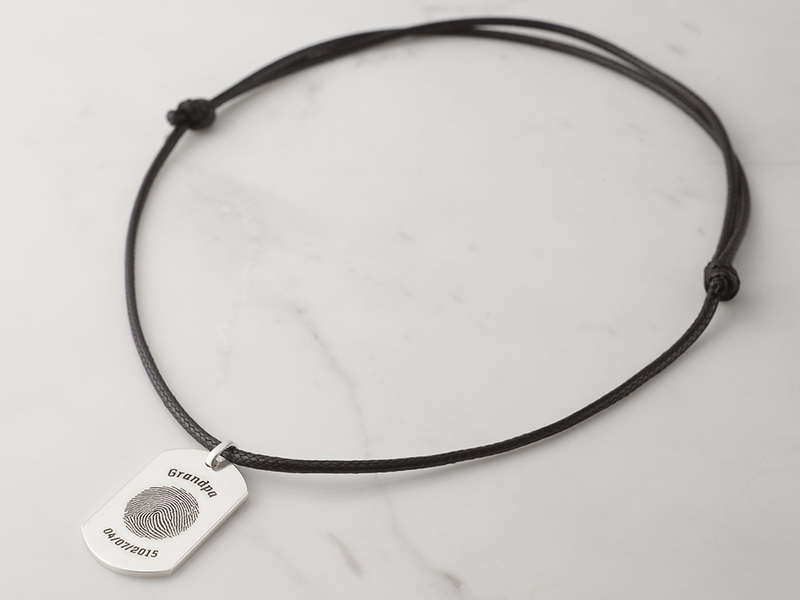 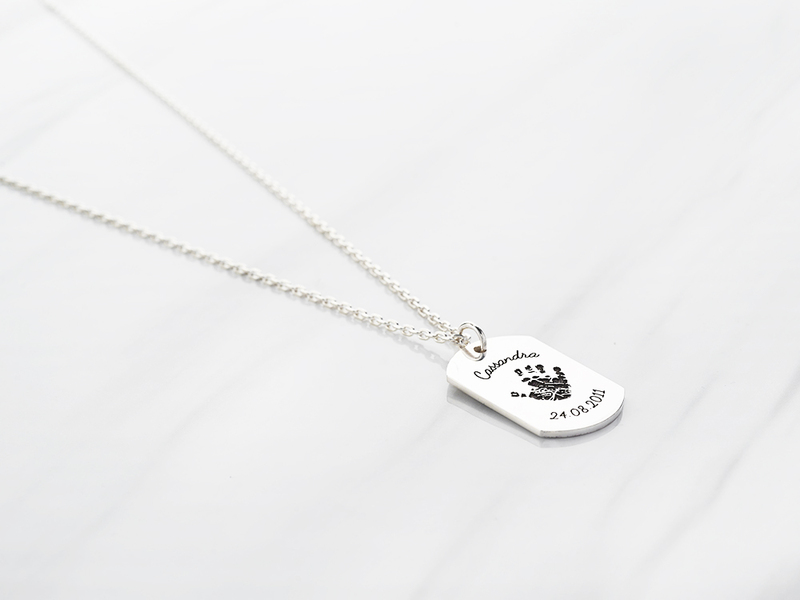 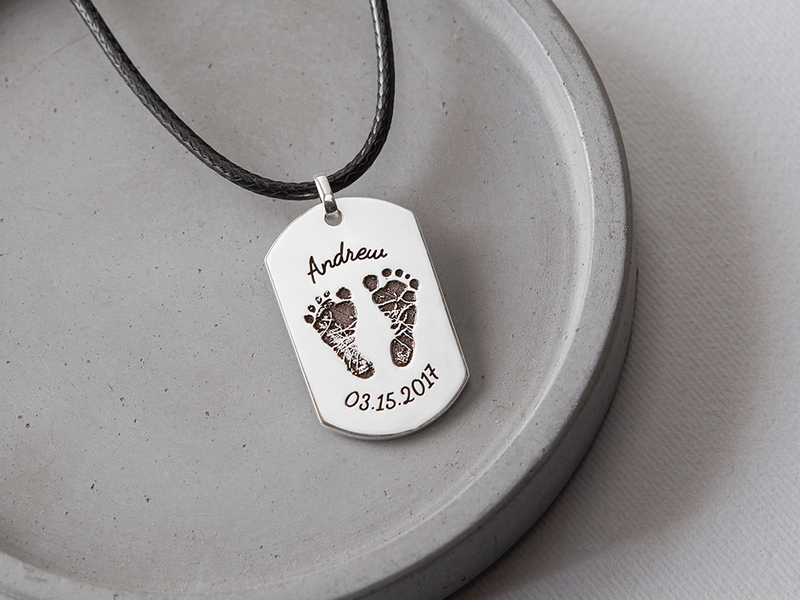 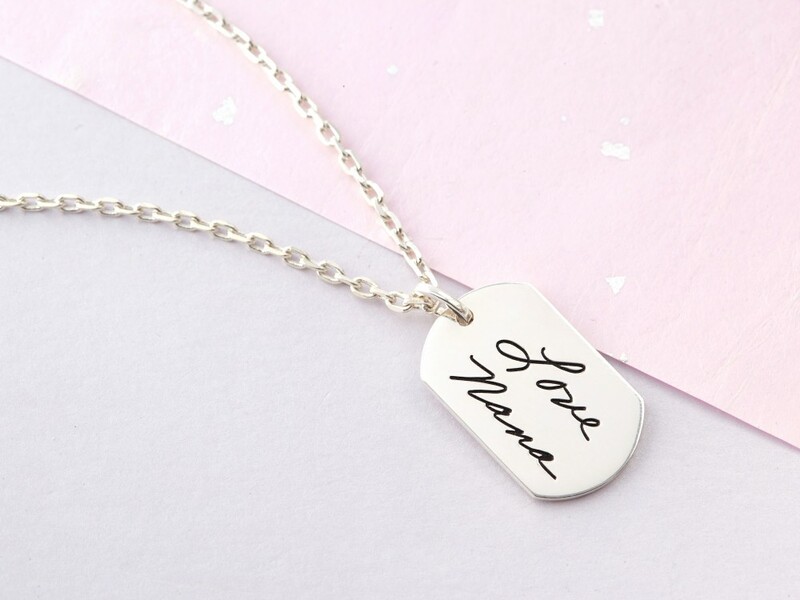 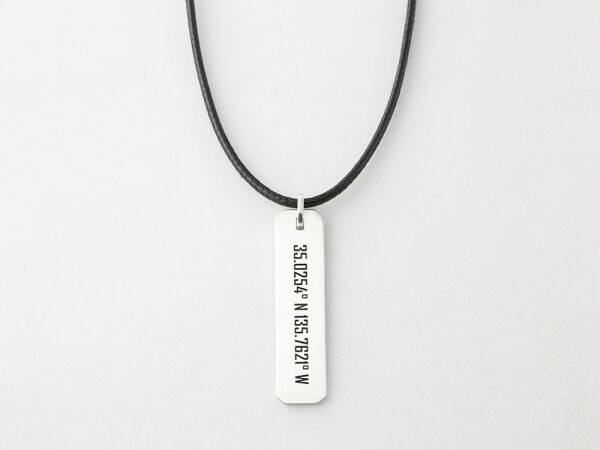 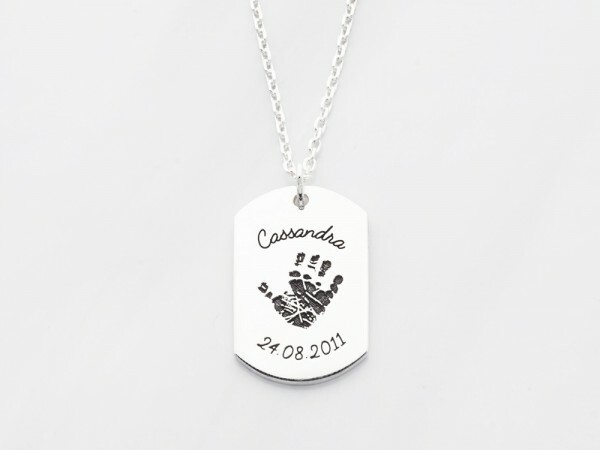 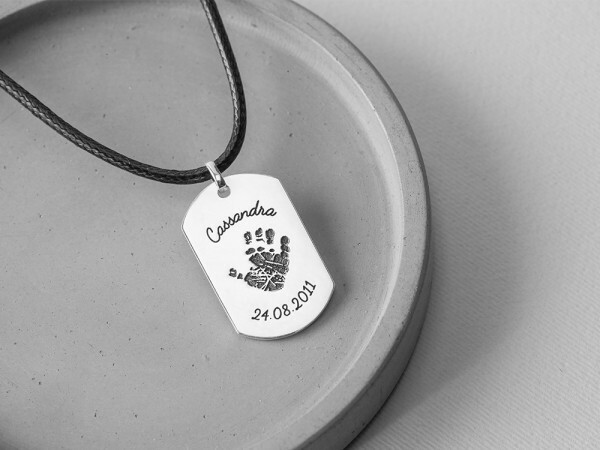 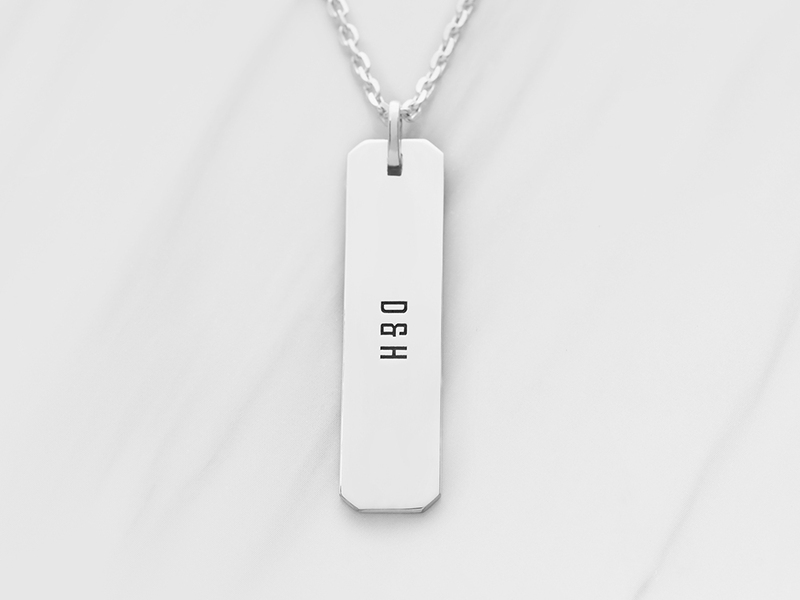 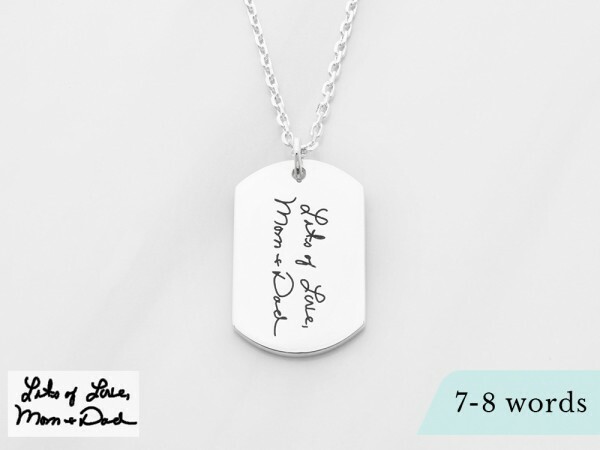 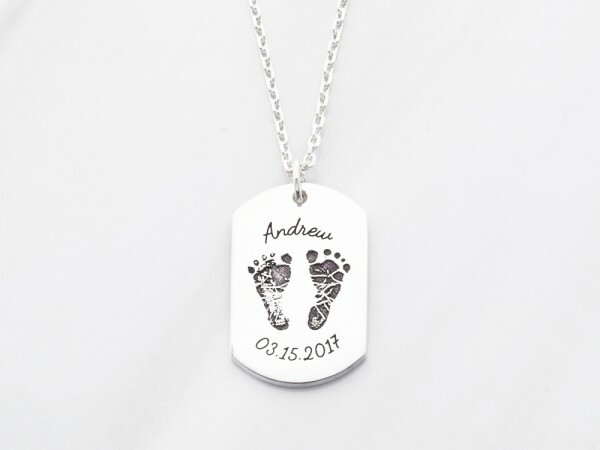 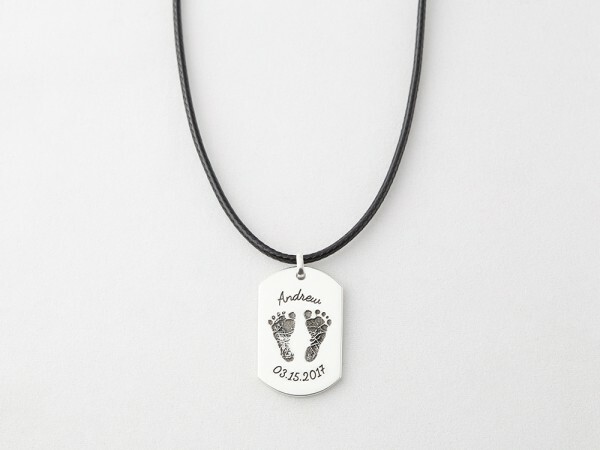 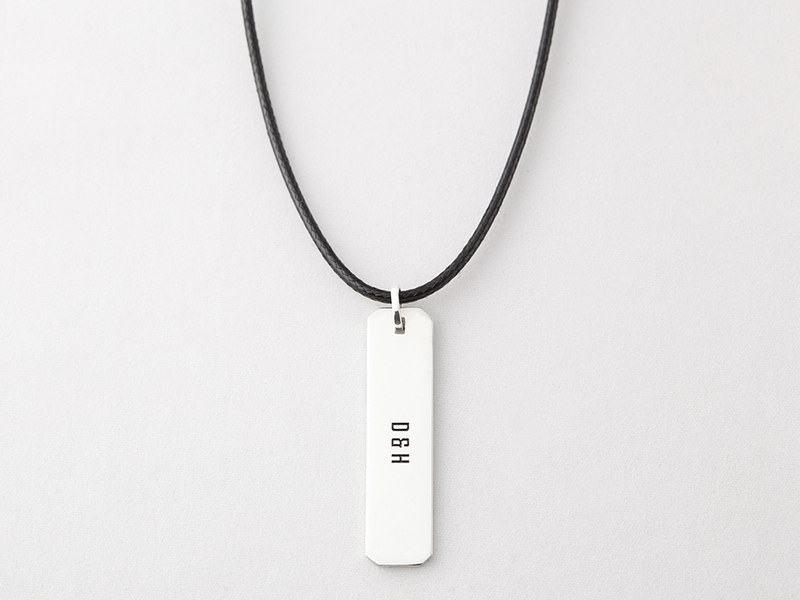 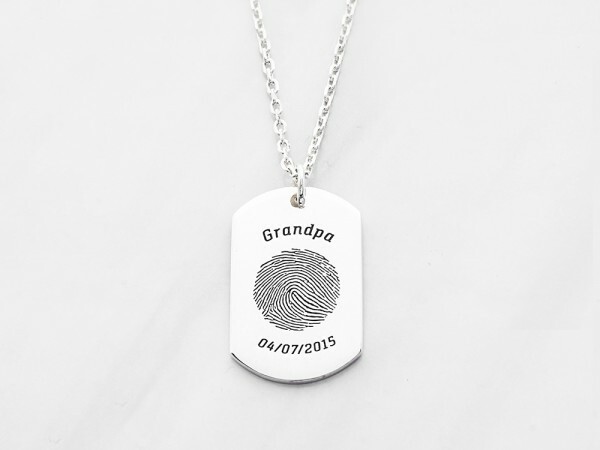 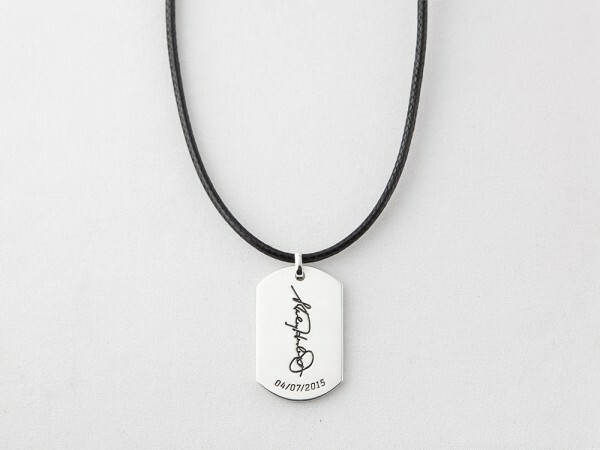 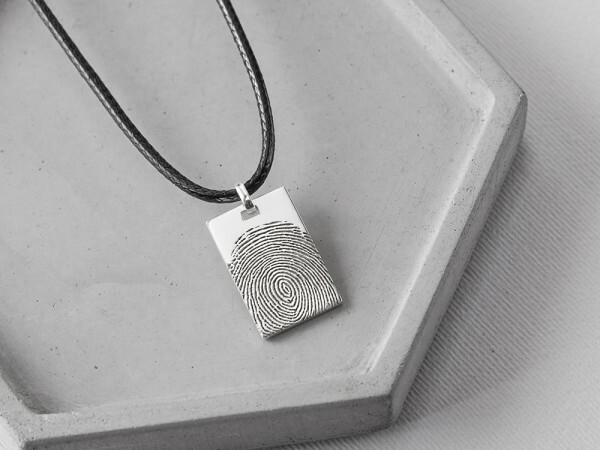 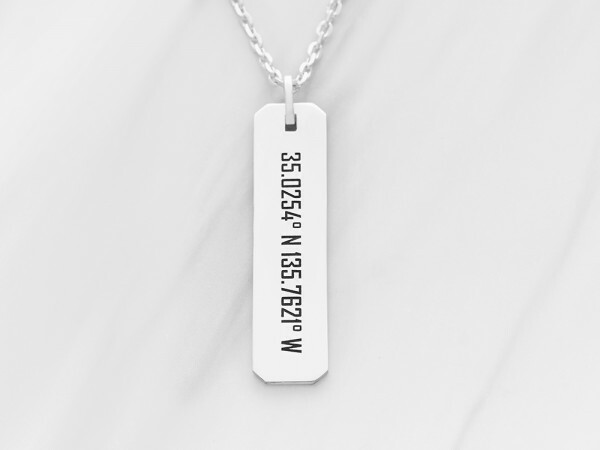 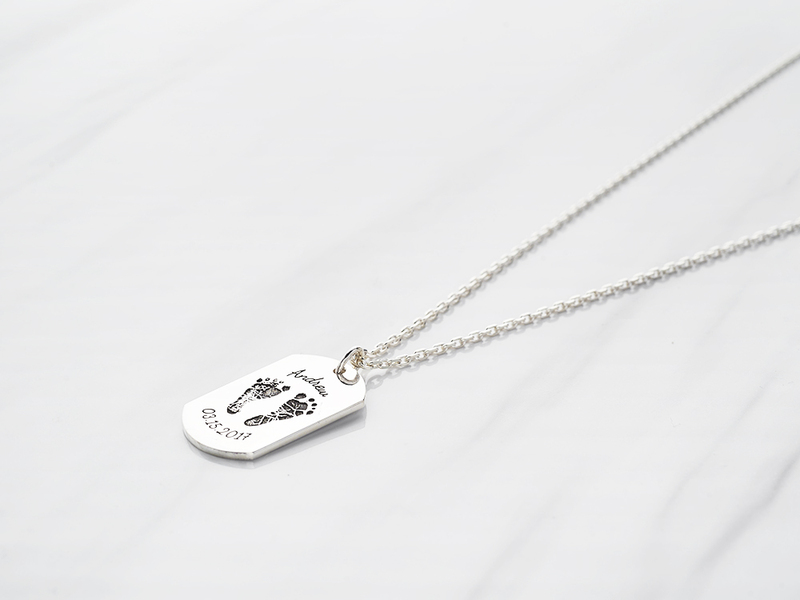 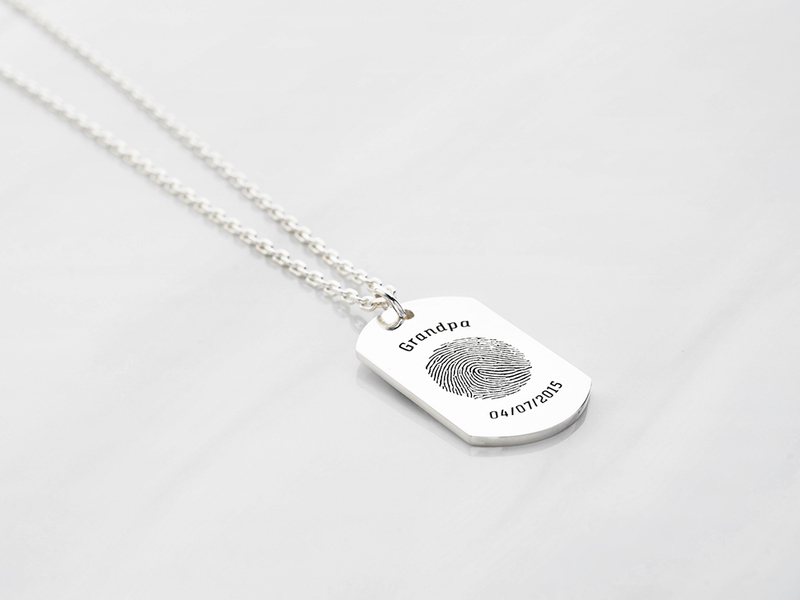 You can choose to engrave many styles such as dog tag or cross necklace for men with names, initials, coordinates of your choice. 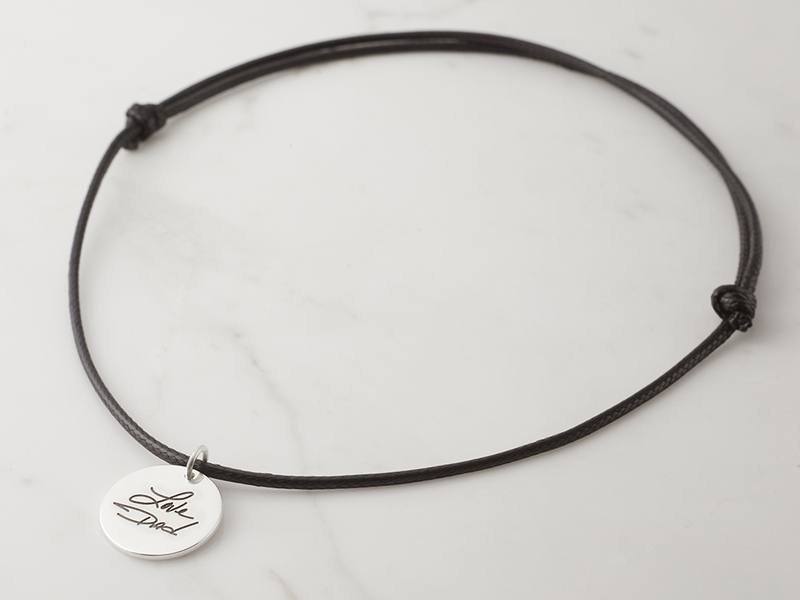 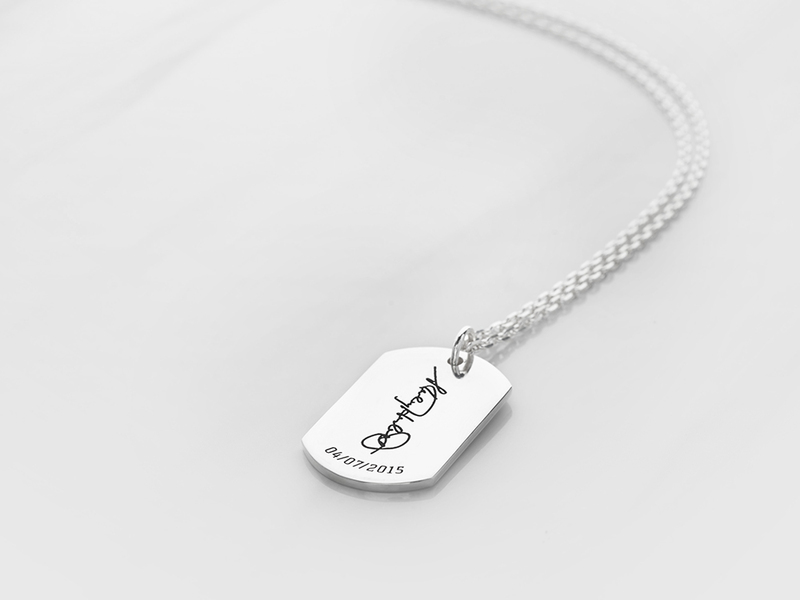 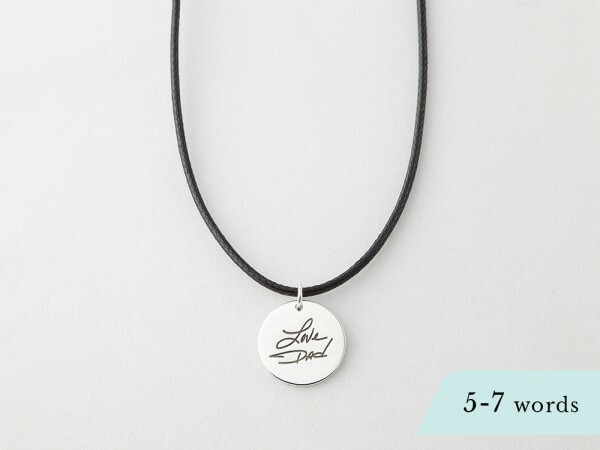 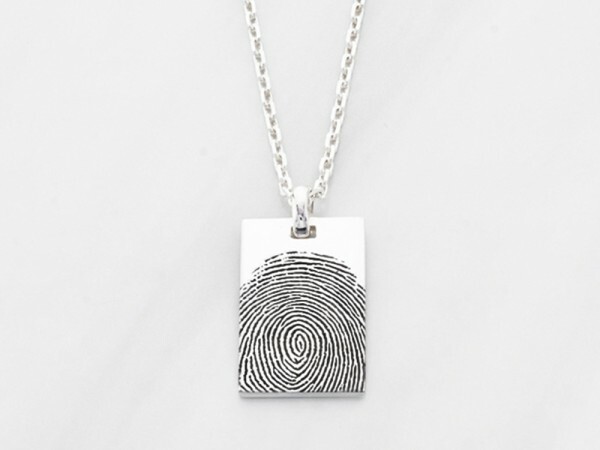 Handcrafted in sterling silver with 18K gold plate options, these personalized necklaces for him make for great necklace gifts for your boyfriend or dad.